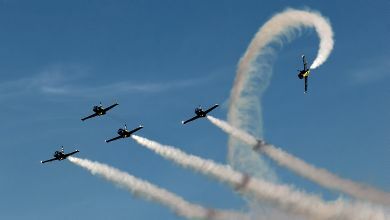 After so nice airshow in 2010 I just couldn't resist to come here again, even knowing that part of the participants will be the same. 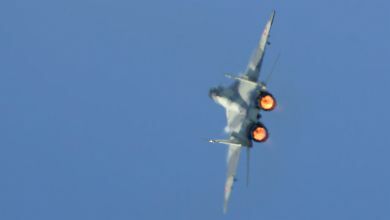 It appeared, that it was really a great idea to be here again - this year show was even better! 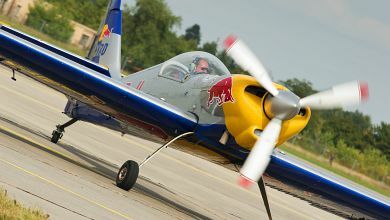 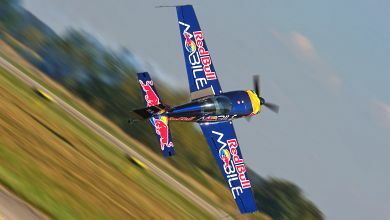 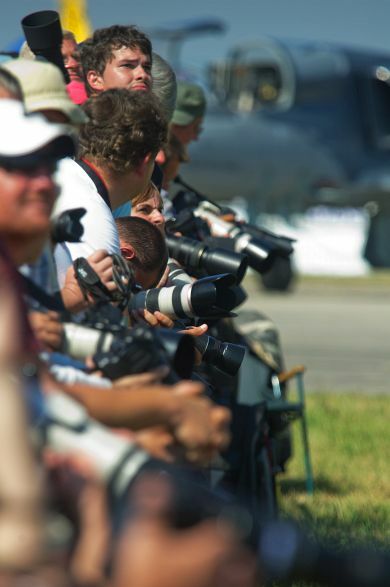 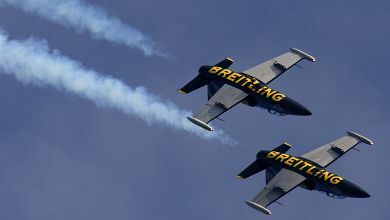 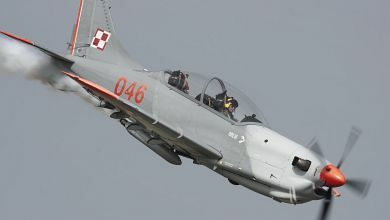 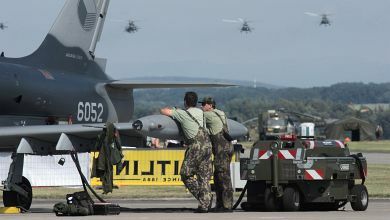 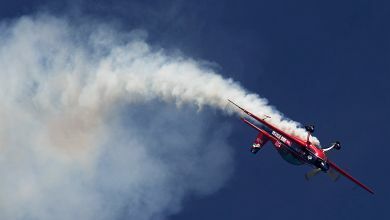 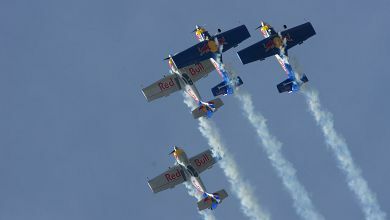 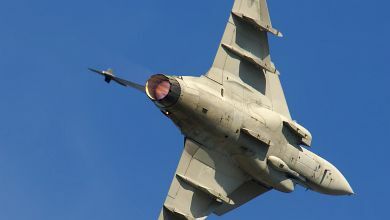 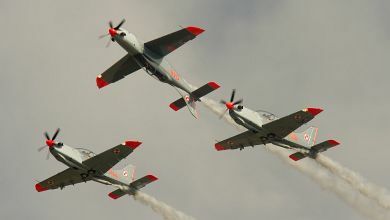 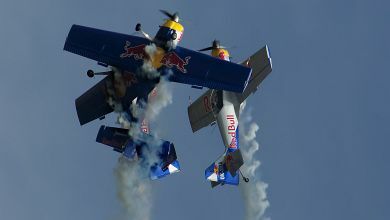 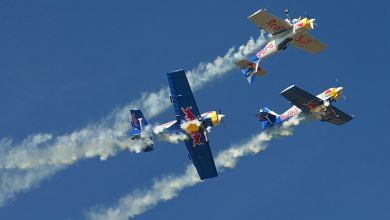 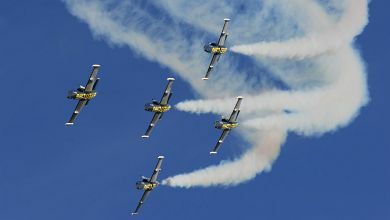 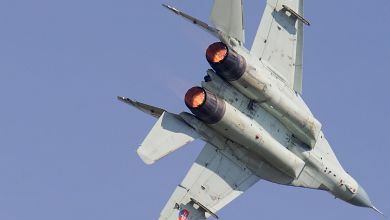 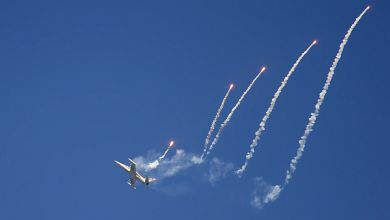 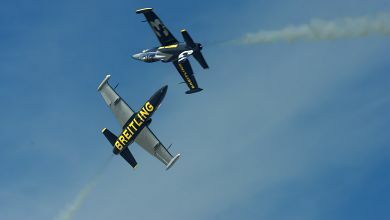 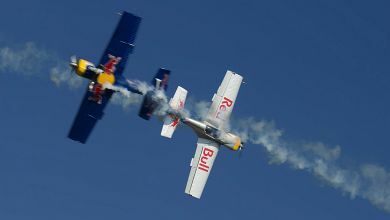 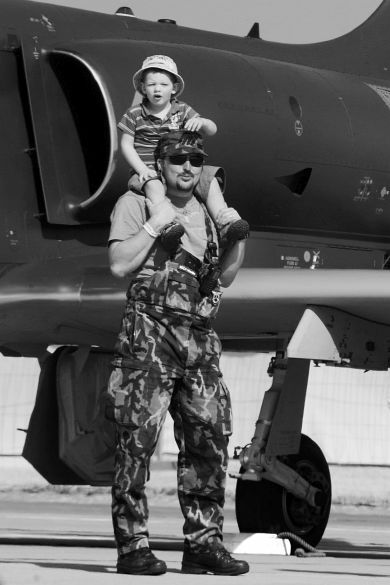 And the scenario was similar - again Breitling Jet Team was supposed to be the brighest star but other teams like 'Orlik' Aerobatics Team and - especially - The Flying Bulls gave equally good performances.